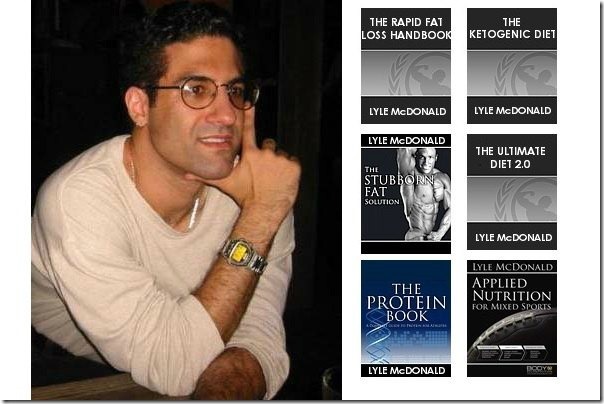 Older PostEPO and Bodybuilding – Intelligent or incredibly stupid? A supplement containing extra vitamin D can boost the positive effects of circuit training on body composition discovered sports scientists at Kyung Hee University in South Korea. This is probably because the combination of circuit training and vitamin D supplementation makes the muscles more sensitive to insulin. The researchers divided the women into four evenly sized groups. One group took 1200 units vitamin D daily. A second group did circuit training that took 30-60 minutes three or four times a week. The training consisted of “push-ups with knees against the floor, running on the spot, squats, walking in place, good morning exercises, step-ups, stair-climbing, side lunges, high jumps with open arms, and leg-lifts”. “The 10 kinds of movements above were performed without any break time in 1 set, which lasted for 1 minute”, the Koreans wrote. A third group took vitamin D and did circuit training as well. Finally there was a control group that got no extra vitamins and didn’t train either. The combination of supplement and circuit training had a better effect on body composition than supplementation and circuit training separately. The figure above shows that none of the strategies had a convincing effect on the fat percentage. But when the researchers looked at the fat in the abdominal region they observed that circuit training did lead to a decrease in this fat. The combined strategy seemed to work a little better than circuit training alone. When the women’s blood was analysed it became clear that it was the combination of circuit training and vitamin D supplementation that made the women healthier. The combination [D+T] lowered the concentration of triglycerides considerably. The insulin sensitivity of the women in the combination group increased dramatically. The Koreans believe that this explains why the combination of vitamin D supplementation and circuit training improved their subjects’ body composition. Effects of vitamin D supplementation and circuit training on indices of obesity and insulin resistance in T2D and vitamin D deficient elderly women. The purpose of this study was to investigate the effects of vitamin D supplementation and circuit training on body composition, abdominal fat, blood lipids, and insulin resistance in T2D and vitamin D deficient elderly women. 1) Body weight, fat mass, percent body fat, and BMI decreased significantly in T, whereas there were no significant changes in the variables in D and CON. Lean body mass showed no significant changes in all groups. 2) TFA and SFA decreased significantly in T, whereas there were no significant changes in the variables in D and CON. The other abdominal fat related variables showed no significant changes in all groups. 3) TC, TG, HDL-C, and LDL-C showed improvements in T, whereas there were no significant changes in the variables in D and CON. 4) Fasting glucose, fasting insulin, and HOMA-IR tended to be lower in D+T. It was concluded that the 12 weeks of vitamin D supplementation and circuit training would have positive effects on abdominal fat and blood lipid profiles in T2D and vitamin D deficient elderly women. Vitamin D supplementation was especially effective when it was complemented with exercise training. The “PBW Championships” Returns to Tampa!